The next, and most likely final, pieces of Borderlands 2 DLC have been announced, dated, and priced. The sixth playable character is named Krieg the Psycho Bandit. Krieg wil be released on May 14 for $9.99. 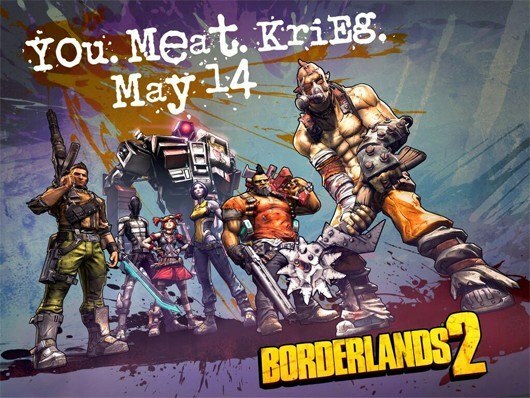 Unfortunately for those of you who own the Borderlands 2 Season Pass, Krieg will not be offered for free. Just like Gaige the Mechromancer before him, Krieg will have to be purchased as a stand alone character in the "Psycho Pack" DLC. We do know a little bit about the psychotic Krieg and his gameplay style and abilities. He will function in a brawler/melee capacity, and comes equipped with a buzz axe and multiple personalities. Krieg's three skill trees include Bloodlust, Mania, and Hellborn. Bloodlust will allow him to grow stronger as he uses his axe. Mania will allow him to grow stronger when he takes damage. Hellborn will make Krieg stronger when he is set ablaze. The other news from Gearbox regarding Borderlands 2 is the announcement of the final DLC content pack. Fans of Tiny Tina will be pleased to know that the final outing will feature her. 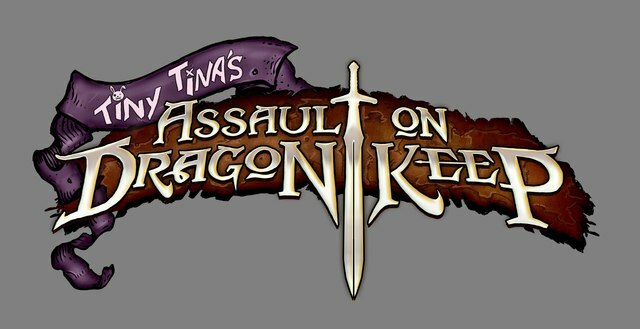 It is named "Tiny Tina's Assault on Dragon Keep." While little is known regarding the DLC and what Tiny Tina and the players will be up against, it will probably be full of laughs and crazy fun. "Assault on Dragon Keep" is the fourth and final DLC that comes as a part of the Season Pass. Those who own the Season Pass will get the content for free. Otherwise, look to pay $9.99 for the DLC. Tiny Tina will be hunting dragons on June 25. Page created in 0.4164 seconds.